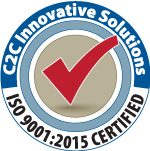 Effective February 14, 2017, C2C Innovative Solutions, Inc. (C2C) is a Qualified Independent Contractor (QIC) for Medicare Part A for 26 eastern states, Washington D.C. and two U.S. territories. This jurisdiction also includes reconsiderations involving MSP recoveries. The jurisdiction is referred to as QIC Part A East. Beginning February 14, 2017, for Part A East expedited reconsideration requests, please call toll free 1-855-371-5817 by no later than noon of the calendar day following the notice by the QIO of its redetermination decision. 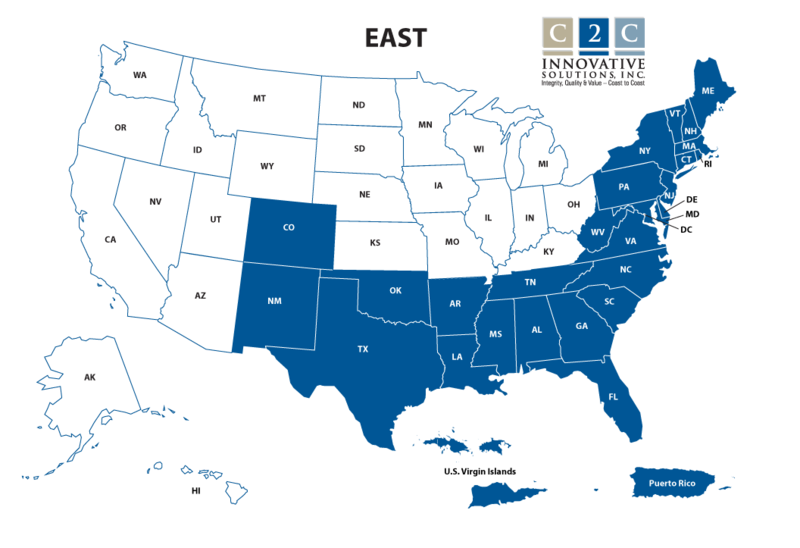 If you have questions about the QIC Part A East appeals process, you may call us at 904-224-7446. If an enrollee would like to appoint a person to request an appeal on his or her behalf, the following form may be used: Appointment of Representative Form CMS 1696 (AOR).